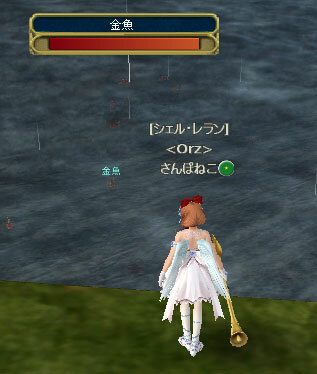 『Master of Epic』 （C)2007 HUDSON SOFT / GONZO ROSSO All rights reserved. Powered By FC2ブログ. Copyright © さんぽねこの足跡 All Rights Reserved.